Sri City, December 14, 2017:- A 30 member delegation of the Automotive Component Manufacturers Association of India (ACMA)- Southern Region, visited Sri City on Thursday. Mr. Satish Kamat, President (Operations), Sri City received the guests and extended a warm welcome. The guests were given a briefing on the Automobile & Auto Components Policy of AP government that encompasses a holistic package of incentives, salient features and specific advantages of doing business at Sri City. 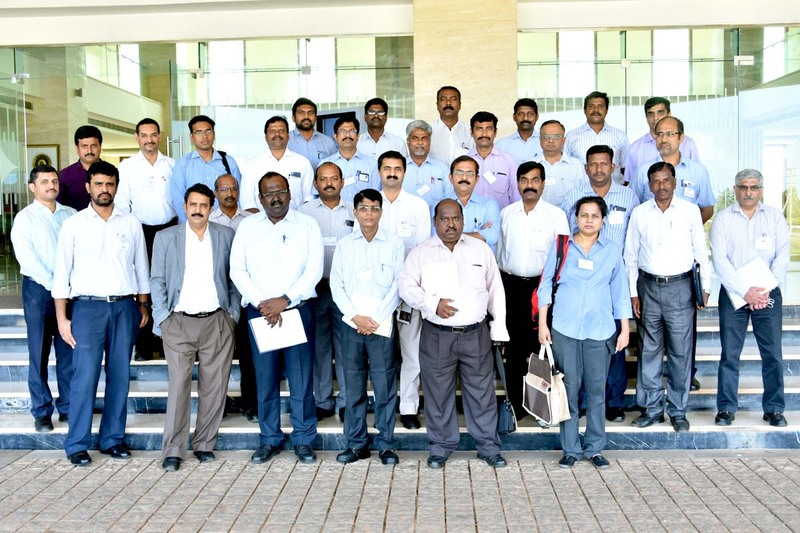 The team, headed by Mr. J. Sridhar, Zonal Coordinator of ACMA, visited the Isuzu Motor’s production plant and had a close glimpse of the facility. 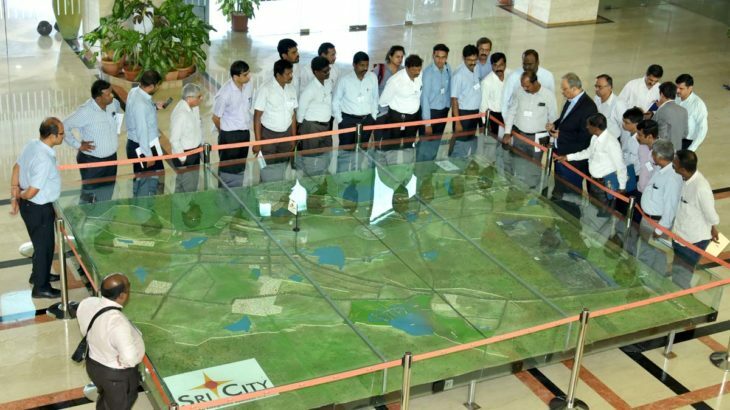 Thanking Sri City for permitting their team for a visit, members expressed satisfaction on the available infrastructure, industry-friendly ambiance and locational advantage. The Automotive Component Manufacturers Association of India (ACMA) is the apex body representing the interest of the Indian Auto Component Industry. Its membership of over 750 manufacturers contributes more than eighty five per cent of the auto component industry’s turnover in the organised sector.